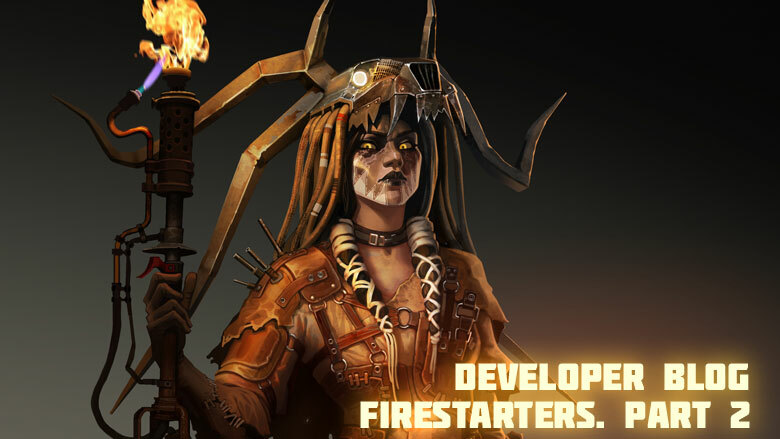 Preparations for the arrival of Firestarters are in full swing in the Wasteland. 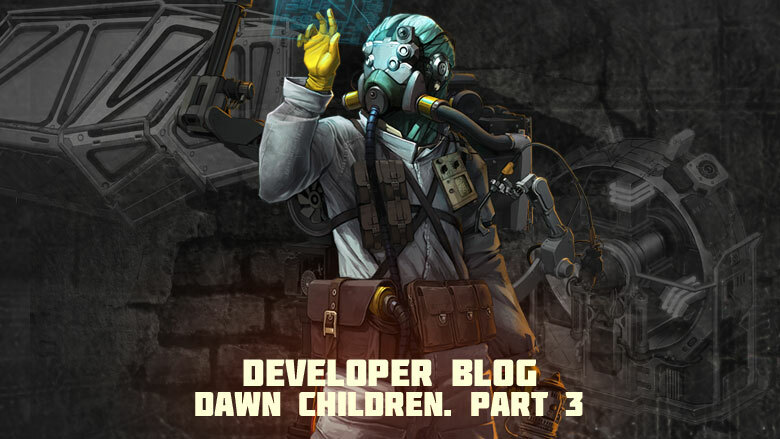 Faction leaders, of course, are not enthusiastic about the idea that they will have to make room, but the Survivors already anticipate this long-awaited event. To all survivors! 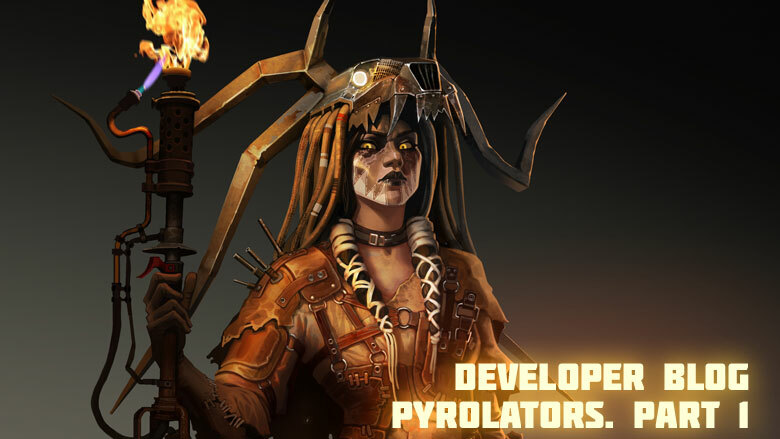 The day is approaching when the mysterious Pyrolators faction will open the gates of their garages and begin recruiting volunteers who want to understand otherworldly secrets or simply share their passion for fire and destruction. 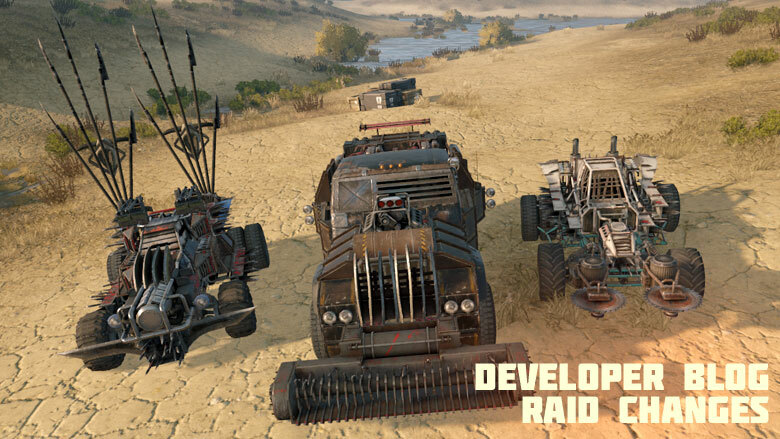 Today we are ready to share the first details of raid changes that will appear in Crossout with one of the nearest updates. 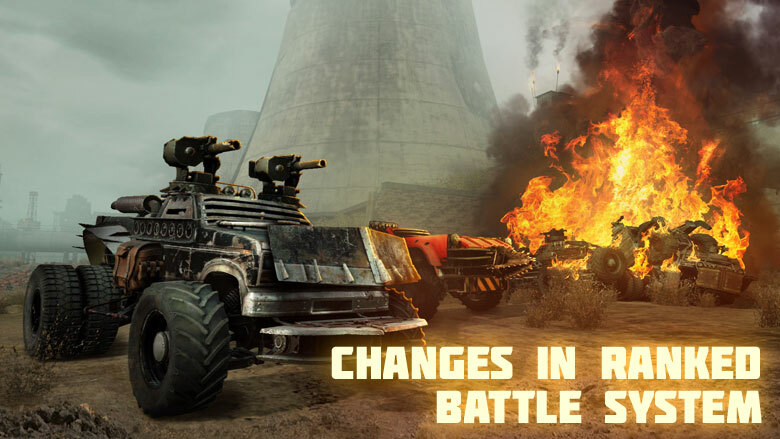 Crossout continues to evolve. 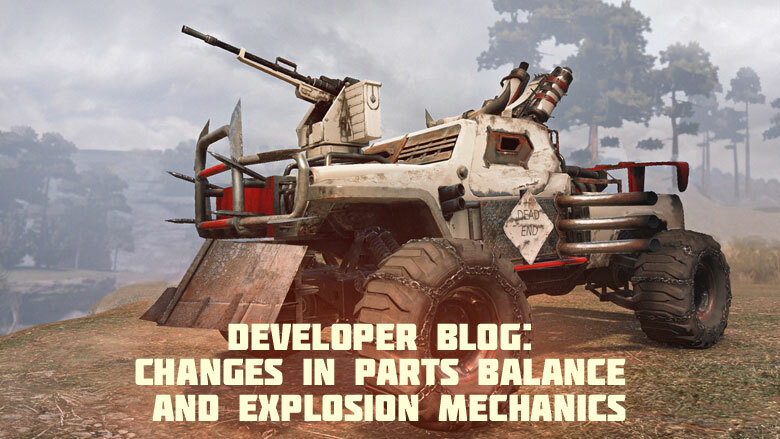 We are preparing important changes to in-game balance and invite you to familiarize yourself with some of them. Survivors continue to honour traditions of the past. 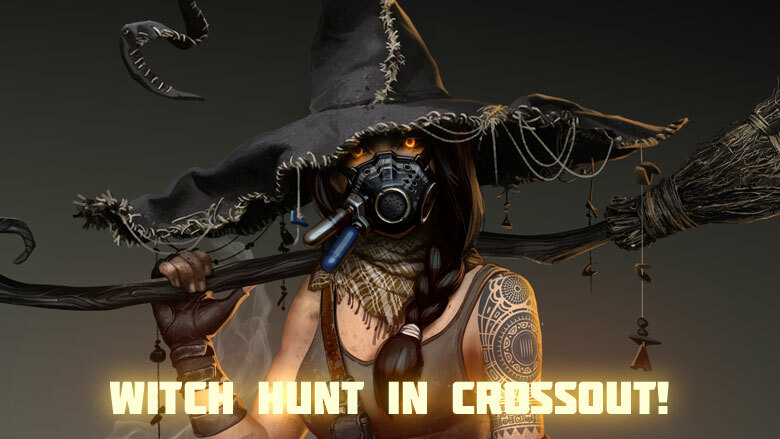 In October Witch Hunt comes to Crossout! 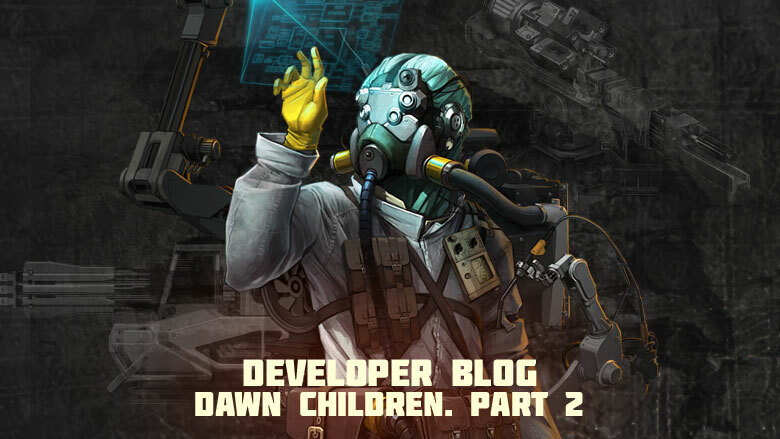 We welcome all Survivors in another entry to the Developer blog! Today we are going to tell you about our plans for future changes in ranked battles. Survivors! In this blog, we would like to share with you the latest information about the most significant new features that you will see in next updates. Last time, we told you about the faction's curious weapons. Today we will show you new cabins and modules. 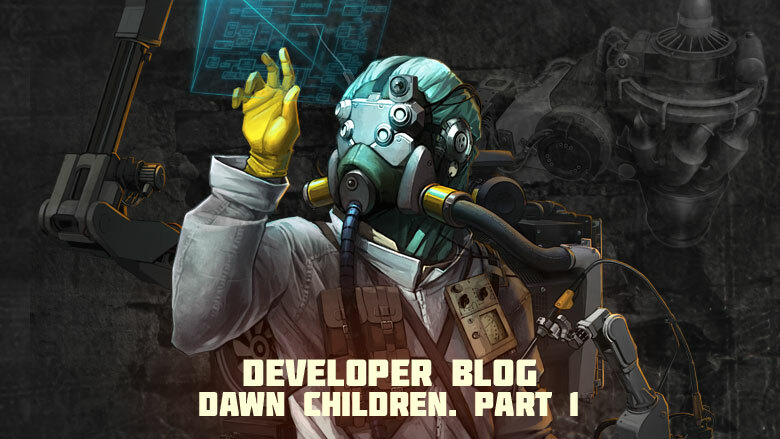 We continue to talk about a new faction in the world of Crossout. Today we will introduce you to the latest weapons. 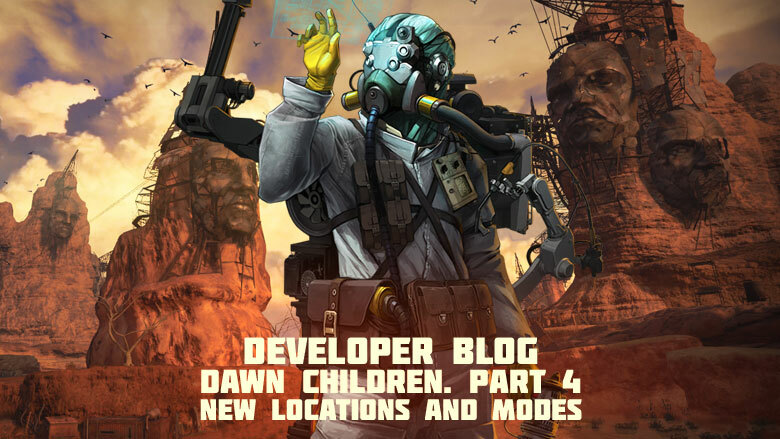 Very soon a new faction will appear in the world of Crossout. Today we will talk about some of its features.